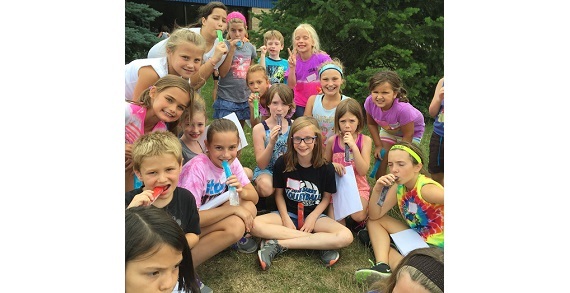 Hilliard Arts Council Drama Camp: for students entering grades 1-6 in 2017-18 school year. Hilliard Civic and Cultural Arts Center, 5425 Center St., Hilliard. 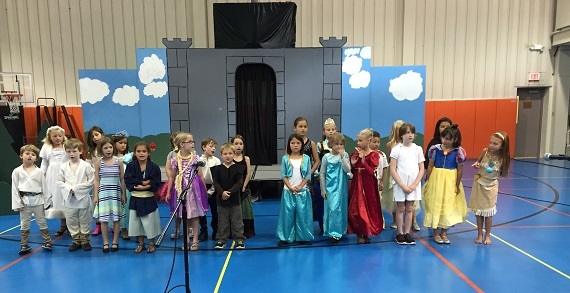 Campers will learn about all aspects of theatre including acting, music, scenery building, costuming and make up. Campers will be divided into two groups: Grades 1-3 and Grades 4-6. The week culminates with a performance for family and friends. Hilliard Arts Council Improv Camp: for students entering grades 7-9 in the 2017-18 school year. July 31-August 4 9am-4pm daily. Students will learn different types of improvisational theatre similar to Whose Line is It or the comedy clubs. They will even get a chance to write their own skits. The week culminates in a performance for family and friends.